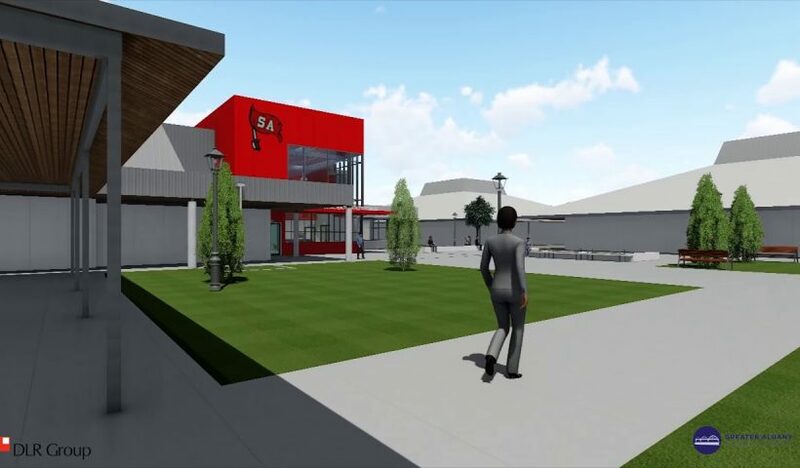 The prep work is nearly done for the major bond-funded construction projects. Planning has included seeking permits, planning for logistics for each site, creating a work timeline and, of course, designing the projects. 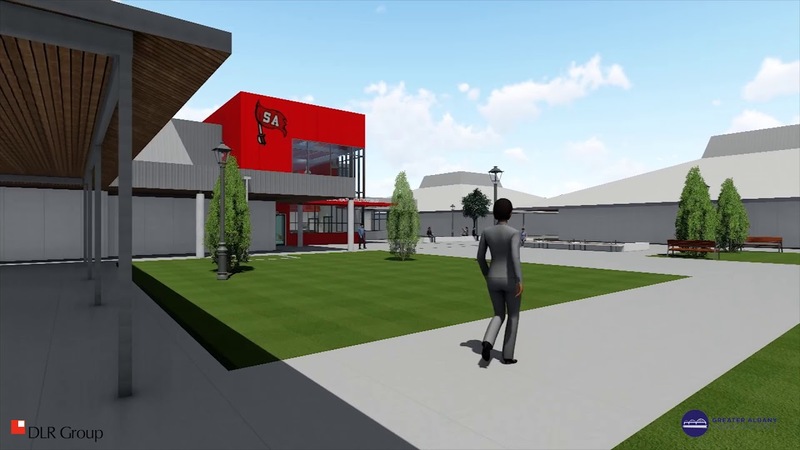 Construction work will start as soon as school is out at South Albany High School, West Albany High School, the new elementary school near Timber Ridge, the replacement of Oak Grove Elementary and the middle school vocational/CTE classrooms. Questions about the bond? Check out our new Frequently Asked Questions page.